in Oregon to use robotics for spine surgery. 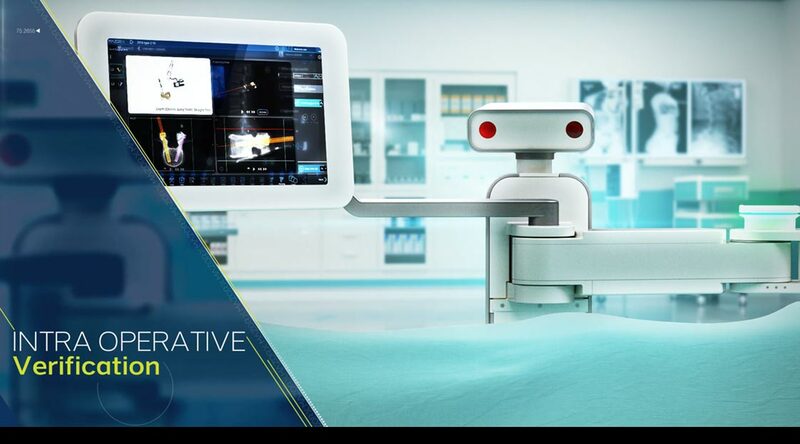 MazorX is robotic technology that enhances surgical precision and improves surgical outcomes for patients. 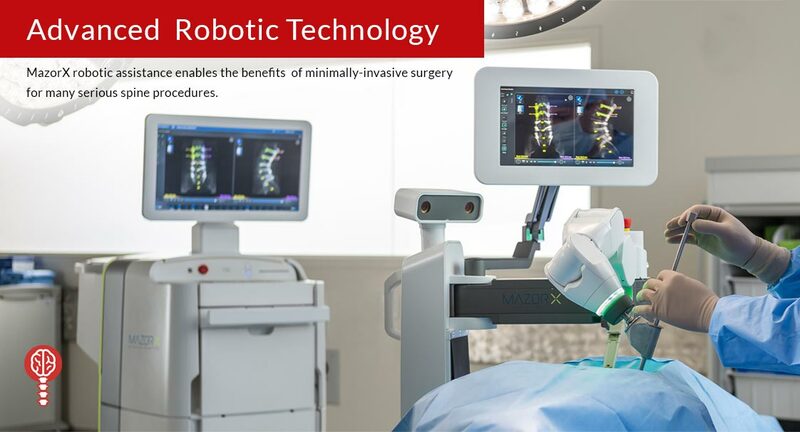 Minimally-invasive spine surgery using Mazor X can help people with serious spine problems such as herniated discs, vertebral fractures, traumatic spine injury, degenerative disc disease, spinal weakness or instability, slipped disc (spondylolisthesis) and narrowing of the spinal canal (stenosis). 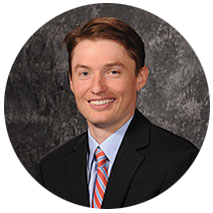 These tools help create a complete surgical plan as part of a total patient treatment strategy. Precision mechanics and a surgical arm guide the surgical tools and implants according to the Pre-Op Analytics surgical plan. Along with tracking and imaging, the Intra-Operative Guidance helps verify predictable execution of the surgical plan. Verification enables comparison of the plan versus actual surgical performance, using intra-operative imaging tools and tracking technology. "This 3-D model helps us identify potential challenges, better assess the patient’s anatomy to determine the best implants and develop a personalzed care plan for each patient. The MazorX system is setting a new standard of care that links the knowledge and proficiency of surgeons with digital data and analysis."